Oh my word I’m so pleased that this product is now in my life! 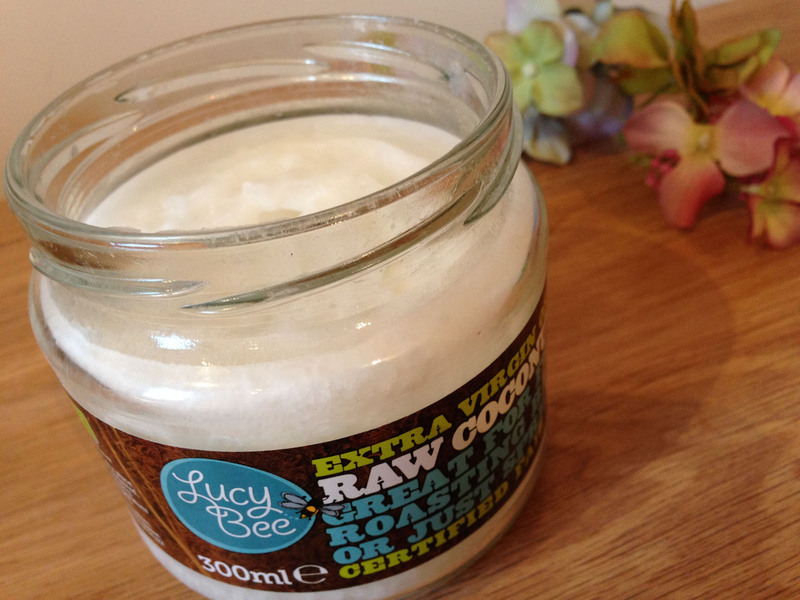 The power of Lucy Bee’s organic coconut oil as a natural beauty product was mentioned in a #cfbloggers chat a few weeks back (chats on Thursdays at 9pm), and I think I struggled to wait even a day to buy it. 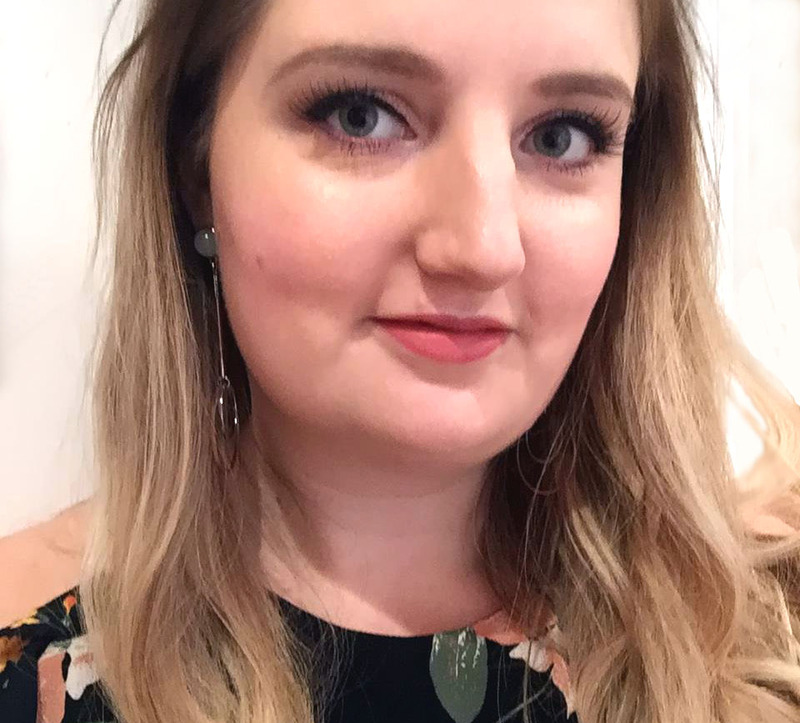 It’s organic, vegan and its primary use is for cooking really, but it is also becoming very popular as a beauty essential for healthy hair and skin. I bought the 300ml jar for £6 from Sainsbury’s who are one of their main stockists. You can also buy online from Amazon. At the moment I’m mainly using it as a daily body moisturiser. The oil is solid in the jar but it melts onto warm skin, so I use a little spoon to do the scooping, warm it up in my hands and apply it all over. It’s perfect! It leaves the skin so soft, smooth and well moisturised! I prefer it to any body lotions I’ve tried. And after seeing the effects on the skin on my legs after the cold winter, I can only imagine the results on people with dry skin conditions (it comes highly recommended by the way). I’ve also tried using it as a nourishing hair mask for healthy shine a couple of times too. To do this I massage the oil through the length and ends of my hair and leave it on for about half an hour before washing as normal. Again the results are great – healthy shine galore! And need I mention that it smells amazing! I love smelling of coconuts. Also I may buy a second jar and try out some of the recipes on the website using it as a substitute for other oils and butter. The recommendations say it’s great for weight loss as well as general health! To summarise – this stuff is amazing! Thanks, this is a lovely comment! 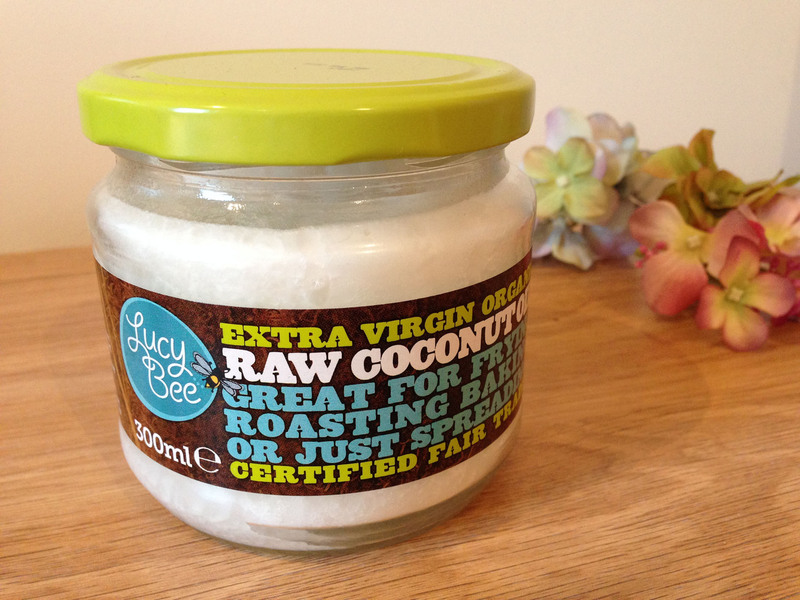 Yes this coconut oil is one of my favourite discoveries!